The first-ever Young Friends Ball on the Square will take place Friday, June 22, in the middle of Rittenhouse Square Park. 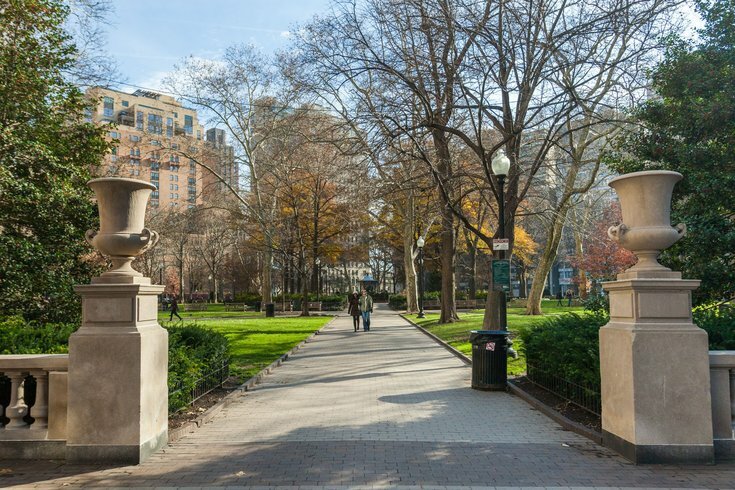 The black-tie gala, which benefits the historic park, will turn Rittenhouse Square into an outdoor ballroom. There will be dancing, cocktails and hors d’oeuvres from 7:30 p.m. to 11:30 p.m. The event is being hosted by the Young Friends of Rittenhouse Square, a division of the Friends of Rittenhouse Square for members 21 to 41 years old, so this new event will cater to a younger crowd than the long-running Ball on the Square, taking place the night before. All the money raised this year will go directly toward new benches for the park.